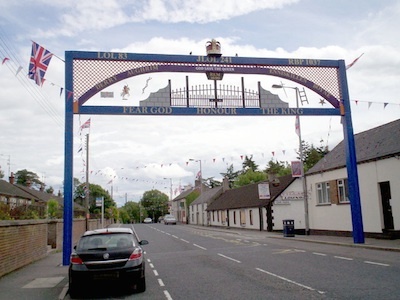 The Drumcree marching dispute in Portadown could be reignited after the Parades Commission this week stunned nationalist residents by initially permitting an Orange march on the lower end of the Garvaghy Road, the scene of some of the North’s most intense parades violence, before changing its mind. The armed group referred to as the ‘new IRA’ has threatened to target civilian security staff unless the firm they work for stops fitting electronic tags to republican prisoners. 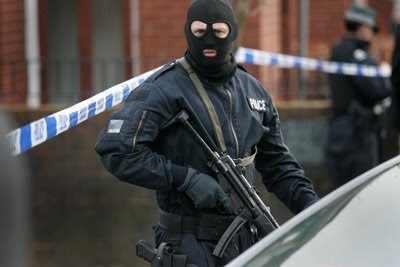 They said the tags are being applied as part of a British criminalisation effort against republicans. 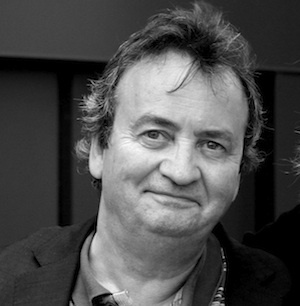 Mourners from around the world have arrived in west Belfast to pay their respects to Gerry Conlon at his funeral this Saturday, June 28th. 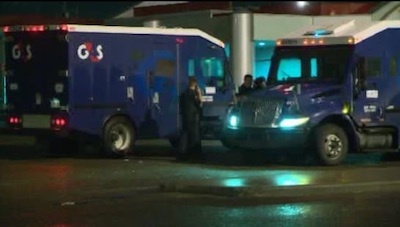 Funeral Mass will be held at St Peter’s Cathedral. 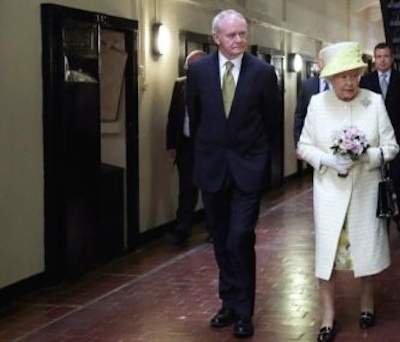 There was a new royal embarrassment for Sinn Fein this week when Martin McGuinness accompanied the English queen on a tour of Crumlin Road prison in Belfast, a famous site of struggle for Irish republicans. 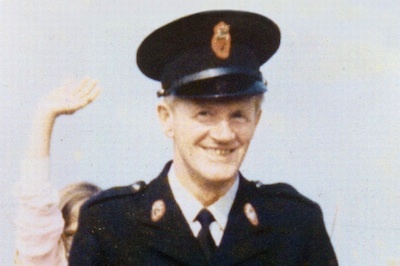 A Police Ombudsman’s report has found that the British Crown forces could have prevented the killing of an RUC police sergeant in 1977, but failed to do so. 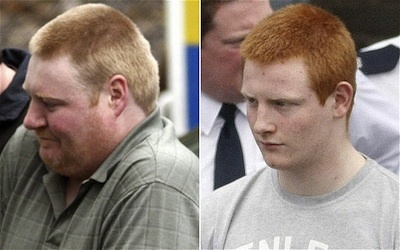 Sinn Fein has said the murder was allowed to proceed to protect the identity of an informer. A request for support for Justice for the Craigavon Two and to help end this miscarriage of justice. The responsibility for the detention and incarceration of many innocent people in England and in Ireland rests absolutely with the various police forces and judicial and political system. 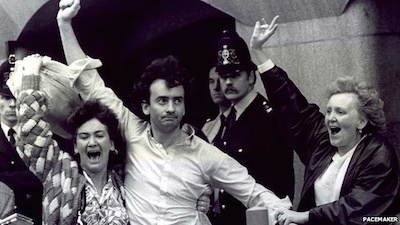 Irish human rights campaigner Gerry Conlon died this morning, aged 60. 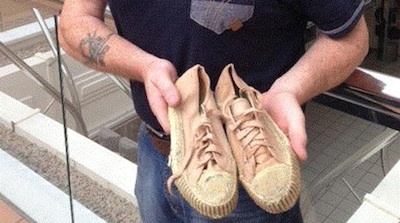 He passed away in his home in the Falls Road area of Belfast following a lengthy illness. 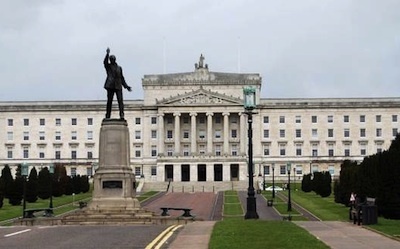 A proposal for a fresh round of multi-party negotiations at Stormont to deal with outstanding issues in the peace process is endangered by the ‘negativity’ of the DUP, Sinn Fein has warned. 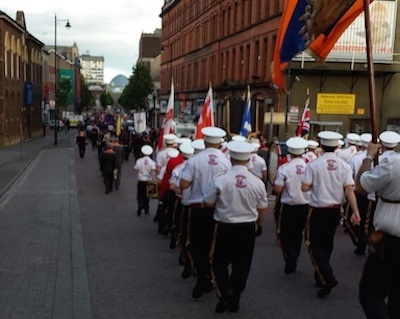 A notorious loyalist parade passed off peacefully on Friday night, June 20th, as thousands of Orange men and their supporters took part in the annual ‘Tour of the North’ parade in Belfast, which passed a flashpoint at St Patrick’s Catholic Church. A republican from County Armagh is taking legal action after he found a surveillance device hidden in his car. 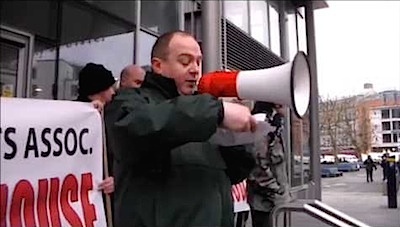 The man from Lurgan, who does not want to be named, is a member of Republican Network for Unity. 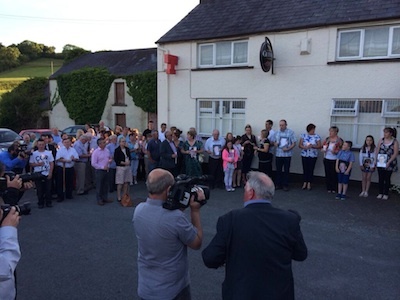 The families and friends of those killed in the Loughinisand massacre gathered at the County Down village this week to remember the 20th anniversary of those killed on June 18 1994. 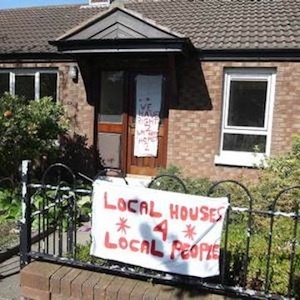 Loyalists who covered the east Belfast home of a Nigerian man in ‘locals only’ banners have been defended by DUP leader Peter Robinson, who said he did not think the act was racist. 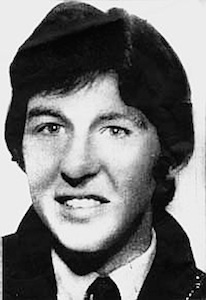 The 40th Anniversary of the death of IRA Volunteer Michael Gaughan, who died while on Hunger Strike in Parkhurst Prison, took place earlier this month. 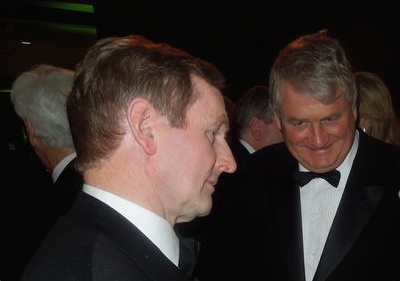 You may not have noticed, because the Irish and British governments have been denying it, but something has gone seriously wrong with the British-Irish joint approach to the north. 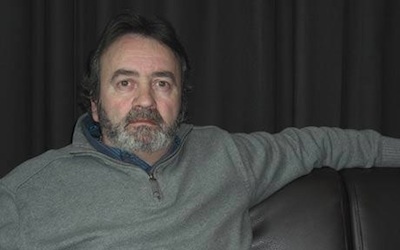 A local election candidate has suffered a heart attack after a PSNI raid in which his 11-year-old daughter was subjected to psychological terror. 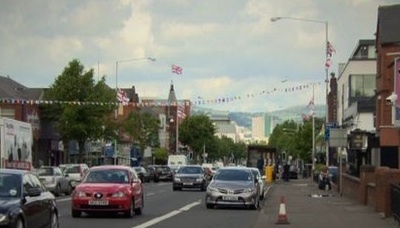 The PSNI has denied that there has been a change in how it polices the contentious problem of loyalist flags. 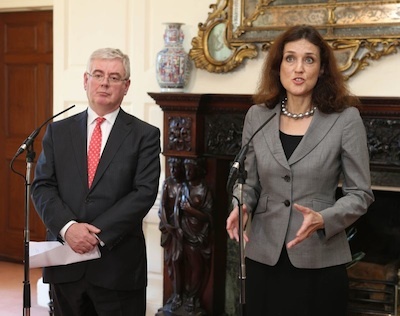 There was uproar in the Dublin parliament this week as the coalition government unilaterally altered the make up of a committee of inquiry into the banking crisis -- because it was not assured of a built-in majority. 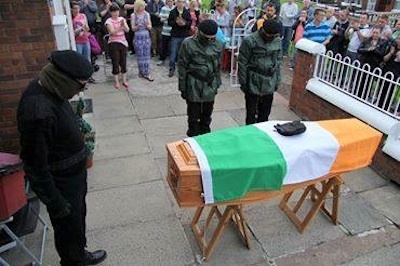 A volley of shots was fired over the coffin of a lifelong republican ahead of his funeral in north Belfast in a rare display by the organisation styling itself the ‘new IRA’. 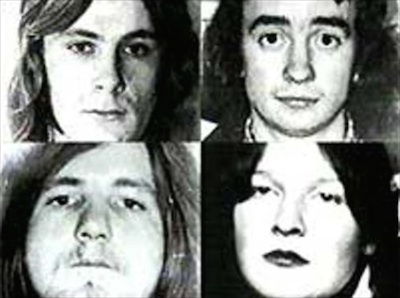 A public inquiry must be held into the notorious Glenanne death squad whose members included UVF paramilitaries, British Army soldiers and RUC police, a coroner’s court has heard. 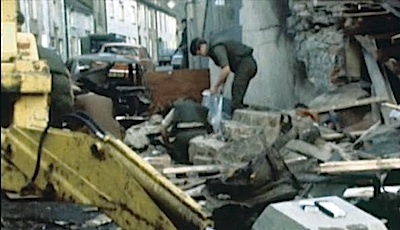 Relatives of those killed or injured during the conflict will call on the Dublin government to begin a process of tackling the past during an event in the capital this Saturday, 14th June. 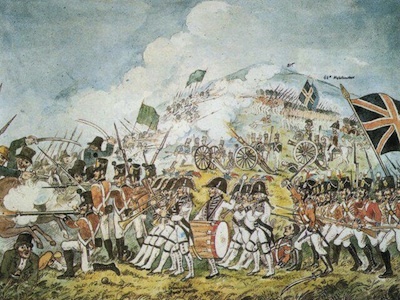 An account of the battle which ended the United Irish Rebellion in Ulster, 216 years ago this week. 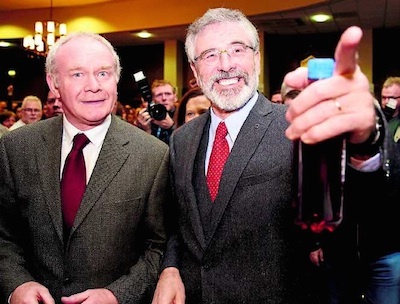 Sinn Fein’s performance in the nationwide election a few weeks ago was not only stunning for the party it was a personal triumph of unprecedented proportions for Sinn Fein president Gerry Adams. 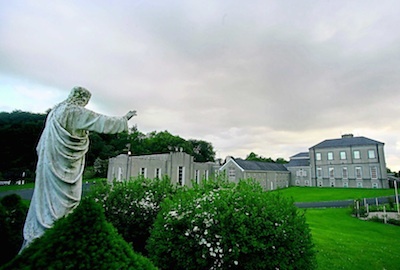 The international media descended this week on a town in the west of Ireland following shocking claims that an order of nuns may have buried hundreds of infant children in an unmarked mass grave between the 1920s and the 1960s. 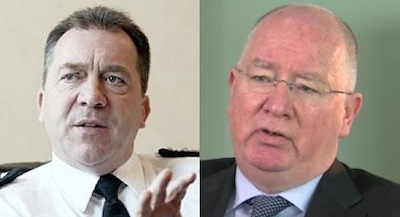 The North’s Police Ombudsman Michael Maguire has launched a legal action against PSNI Chief Matt Baggott over the failure to provide information on major investigations into killings throughout the conflict. 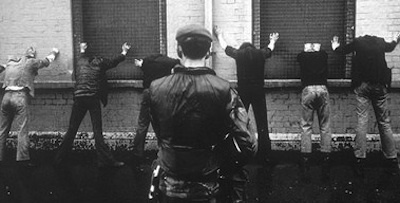 British ministers sanctioned the use of torture against internees in the north of Ireland in the early 1970s, the then British Home Secretary Merlyn Rees admitted in 1977, it has emerged. 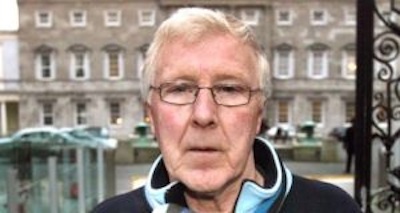 Despite the combined opposition of the two main conservative parties, independent councillor Christy Burke has been elected Mayor of Dublin for 2014/2015, with Sinn Fein to hold the mayoralty the following year. 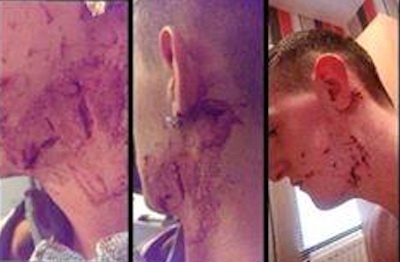 A 21-year-old chef has had to receive 17 stitches in his neck following a sectarian attack by loyalists. A BBC documentary has shown evidence of the PSNI violently attacking innocent pubgoers in the predominately nationalist town of Omagh. 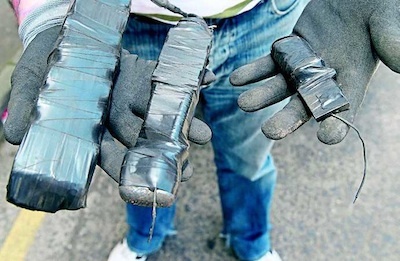 The victims were accused of public order offences, but the cases were thrown out when contradictory video evidence was presented to the court. 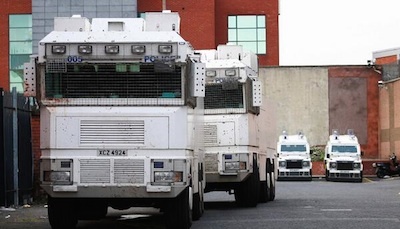 The PSNI are undertaking a major policing operation in north Belfast this weekend after a sectarian parade was rerouted away from nationalist areas of north Belfast. 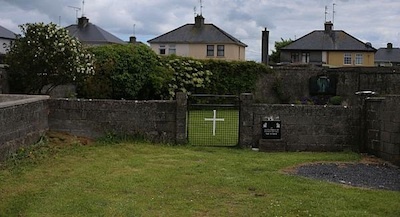 The revelations of the mass grave of babies in Tuam is horrifying and the Taoiseach must launch a full-scale national inquiry, writes Susan Lohan, co-founder of the Adoption Rights Alliance.